​I'm glad you are here! Congratulations on your pregnancy. Are you looking for a doula? Trying to figure out what a doula is? Take a look around, find out what I'm about, and feel free to reach out. 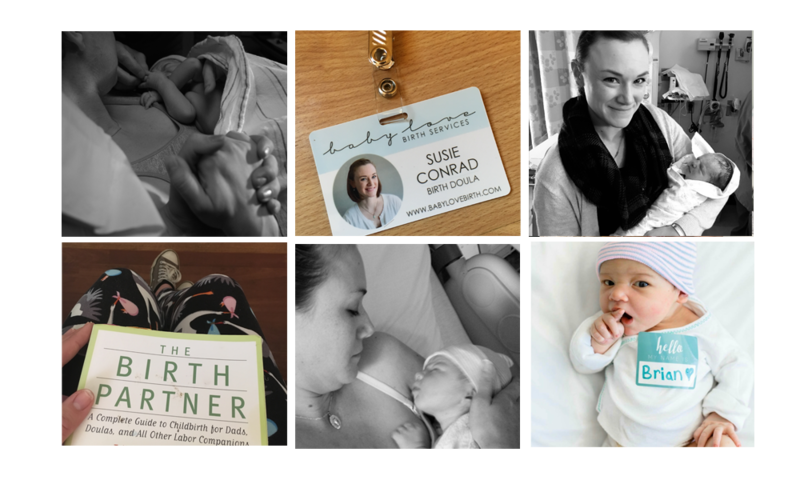 ​change my son's birth for anything and I have Susie to thank." - Sam W.